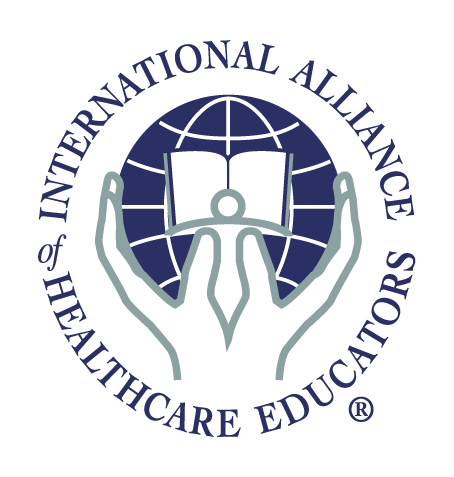 ACOLS is pleased to work with the International Alliance of Healthcare Educators (IAHE). These are the Academy of Lymphatic Studies (ACOLS) workshops that are available for registration. The Academy of Lymphatic Studies is the leading school in the United States providing comprehensive lymphedema certification training for healthcare professionals in this specialized treatment technique.